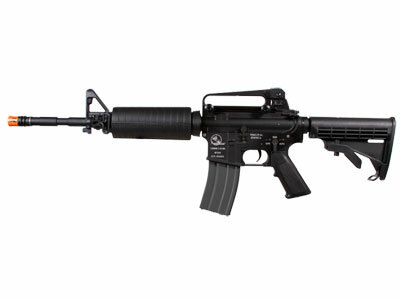 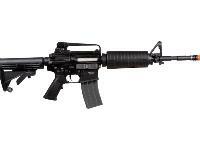 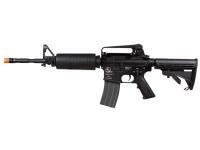 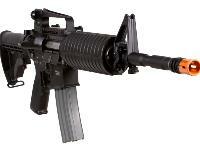 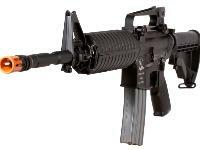 Take aim and fire with the awesome Classic Army M15A4 Carbine. 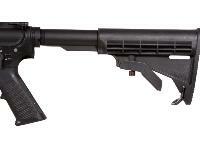 This realistic high-powered rifle packs a serious punch, allowing you to stand out amongst competitors in the field. 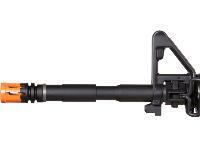 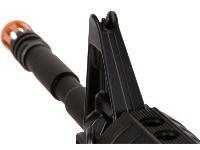 The gun features a high torque motor, a high-capacity 300 Rd magazine, and a shot velocity of 400 fps (using .20g BBs). 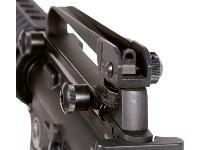 A bolt catch function also allows easy access to the hop-up chamber. 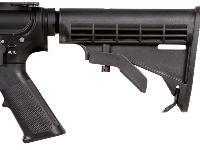 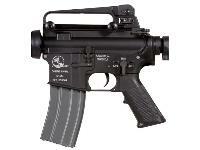 Airsoft enthusiasts who are looking for a beautiful, skirmish ready rifle should not miss this gun!